We are incredibly grateful for these folks who believe in the vision of Go Shout Love and help us make each featured family feel loved! 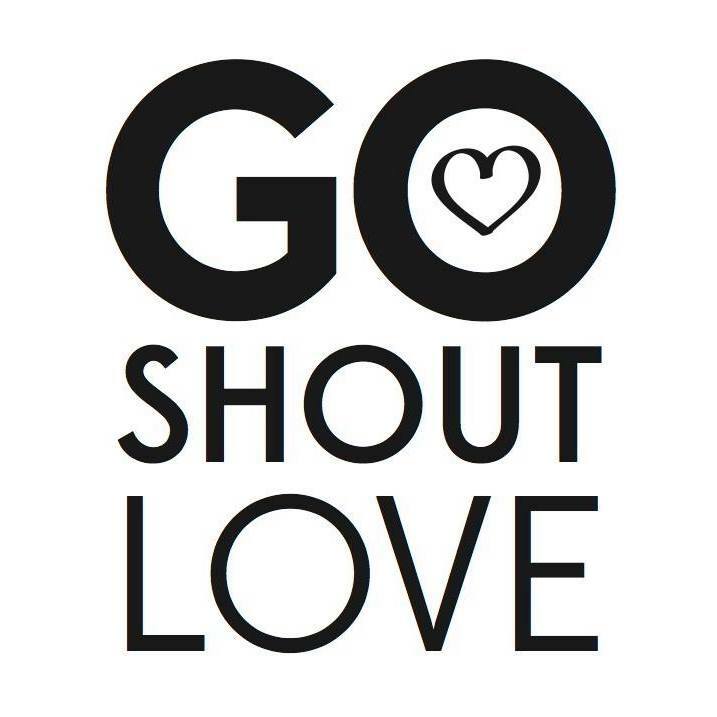 If you or your company are interested in join us in our mission of shouting love for families with children on rare medical journeys, contact our Community Relations Director, Kristin Estok, at kristin@goshout.love. In addition to our awesome ongoing partners, check out our 2018 holiday partners on our Holiday Give-Back Gifts Guide!